Standing at #3 on the list, the San Diego real estate market has just been named by Realtor.com as one of the hottest cities to watch in 2016. 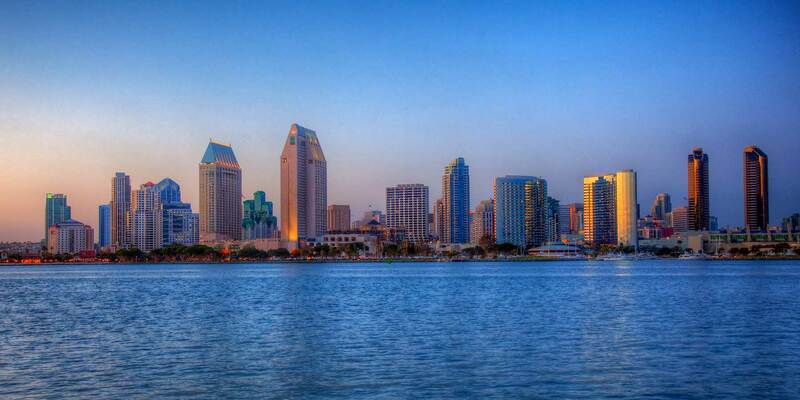 San Diego is certainly a real estate market to watch. Jonathan Smoke, chief economist for Realtor.com, reported today that the top 10 up and coming real estate markets for the year ahead show the most promise for bullish sales. San Diego came in at third position, lagging behind Providence, RI and St Louis, MO who both offer very affordable housing. San Diego, in spite of its pricey housing, still outranks most of the others who boast much lower home prices. It is also interesting to note that San Francisco, San Jose and the Bay area did not make the top ten list–and neither did former winners Denver or Dallas or the much-touted Miami real estate market. As a San Diego real estate broker, I am hoping and praying that rising inventory levels will spur more sales in our metropolitan market.